Every year coffee professions from around the globe congregate at the annual SCA global expo. 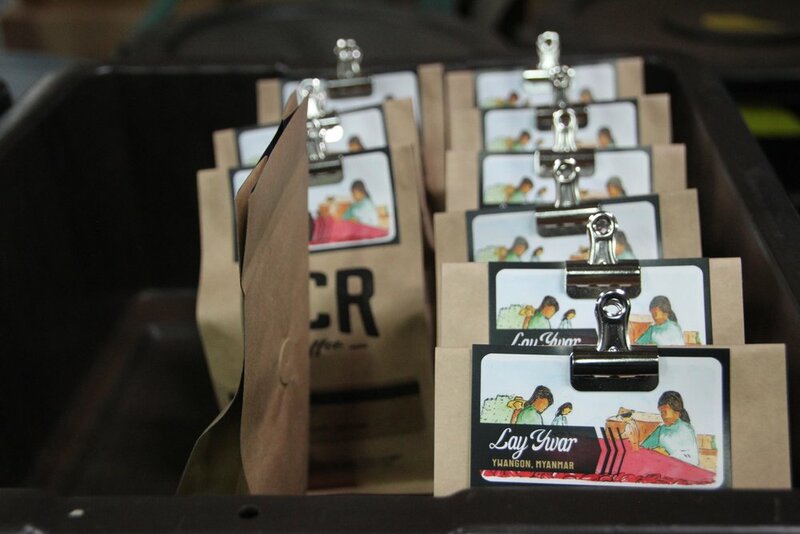 This event brings growers, exporters, importers, roasters, baristas and coffee organizations together in one city. For most international coffee professionals, this extravaganza is all they will see of the US coffee industry. 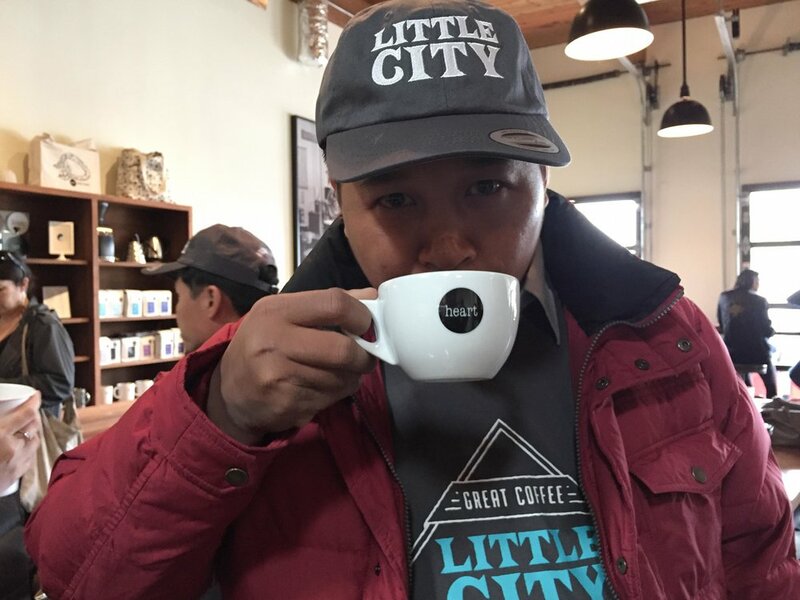 This year Little City decided to give of some the growers and other coffee professionals that we work with a larger picture of the US coffee industry with a 3-day, jam-packed, Port-to-Cup tour of the Pacific Northwest. 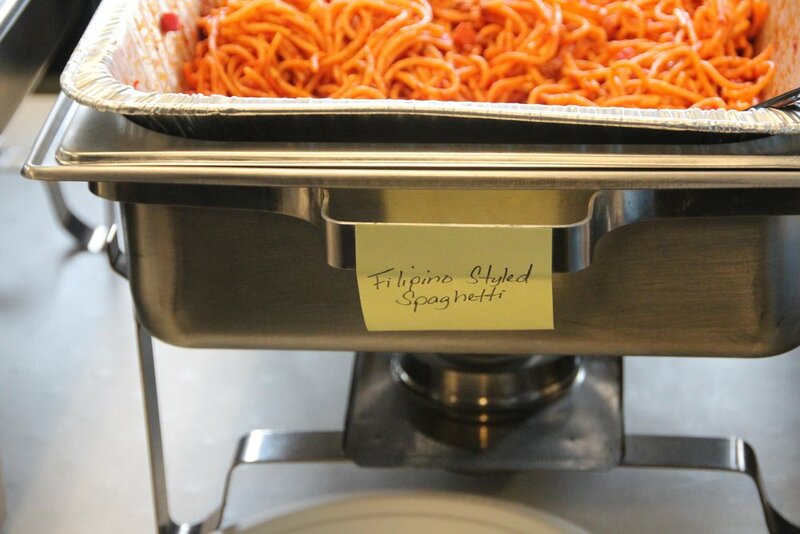 The attendees included growers from Myanmar, the Philippines and Brazil as well as representatives from the Philippines Department of Agriculture, Winrock International, Coffee Quality Institute, ACDI/VOCA, and Lily Pad Coffee. 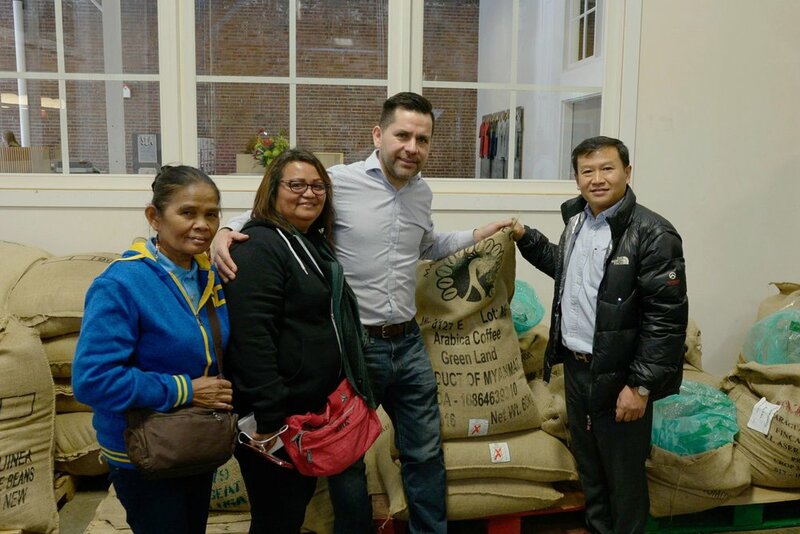 The group visited coffee facilities from various stages of the supply chain including; importers, a green coffee warehouse, roasters and cafes. The trip was an opportunity for those on the tour to learn more about the US coffee market and meet buyers and end consumers. 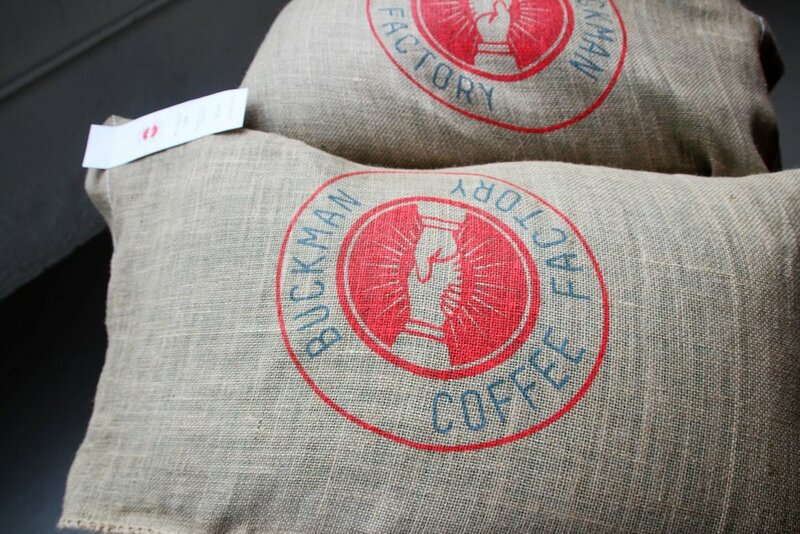 We’re currently working on putting together a video recap of the trip following the tour from Starbucks Reserve, Atlas Coffee, Fulcrum Coffee, The Green Room, Dillanos Coffee, Heart Coffee Roasters, Coava Coffee Roasters, Byod Coffee Company, Buckman Coffee Factory, Marigold Coffee to Nossa Familia. But until then, enjoy some of these photos from the tour.